One of the greatest gifts you can give to your child is a love of reading. We start young around here. 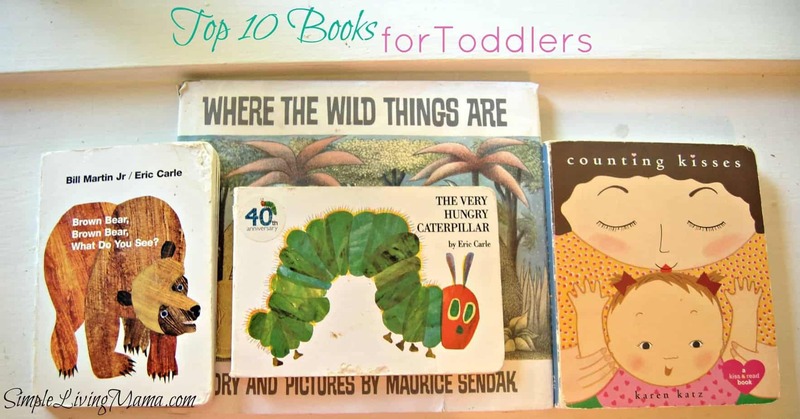 I have compiled a list of our top 10 books for toddlers! 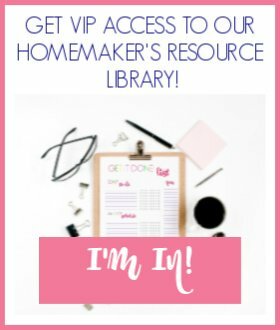 We do own most of these books for our home library and use them in our homeschool preschool. Toddlers love to have stories read to them over and over again. You can also probably find them in your local library, and they make great additions to your preschool book list! 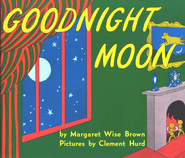 This is the classic goodnight book. One of my favorite memories is reading this story to my oldest child back when he was an only child. We would cuddle up in his bed and read the story two or three times. I have read this book so much I have it memorized! Who doesn’t love a story about a caterpillar who eats too much and then turns into a beautiful butterfly? This is another classic with great illustrations. This book has been read over and over in my house. My kids have loved naming all of the animals at the end with me. 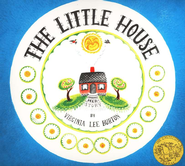 My oldest son loves this classic tale about a little house who thought she was forgotten, but wasn’t! You can’t go wrong with anything by Beatrix Potter. We have read her stories over and over. My grandmother gave us a gift set of classic Beatrix Potter tales and you can tell it is very well loved. 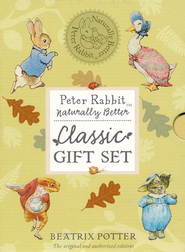 I love “The Tale of Peter Rabbit” from my childhood. 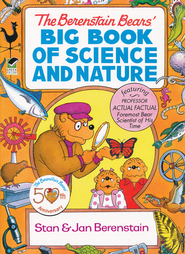 I remember The Berenstain Bears from my childhood. I love the wonderful life lessons that are packed into every story and the sibling relationships that are demonstrated. I’m noticing a theme here. Most of these books are books I loved as a child. I will never forget Corduroy. We read this story at my Nana and Papa’s and I remember how it felt so real, like I was right there with Corduroy. 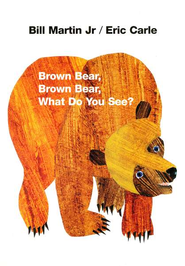 This is another classic you will read to your child again and again. My kids ask for this book before bed often. It’s so imaginative and a perfect story to lull your child to sleep. We love going on adventures before bed! I will forever love this simple toddler book because we have a video recording of my husband reading this to our children while he was on deployment. 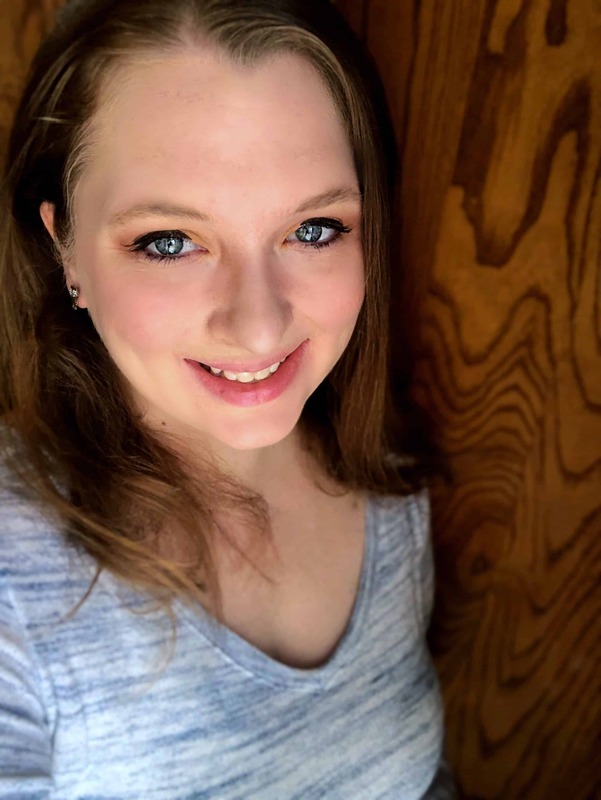 The memories of my children following along and laughing at all the things that are good to eat and yucky are forever ingrained in my mind and they make me smile all the time. This book is simple, but perfect for toddlers. 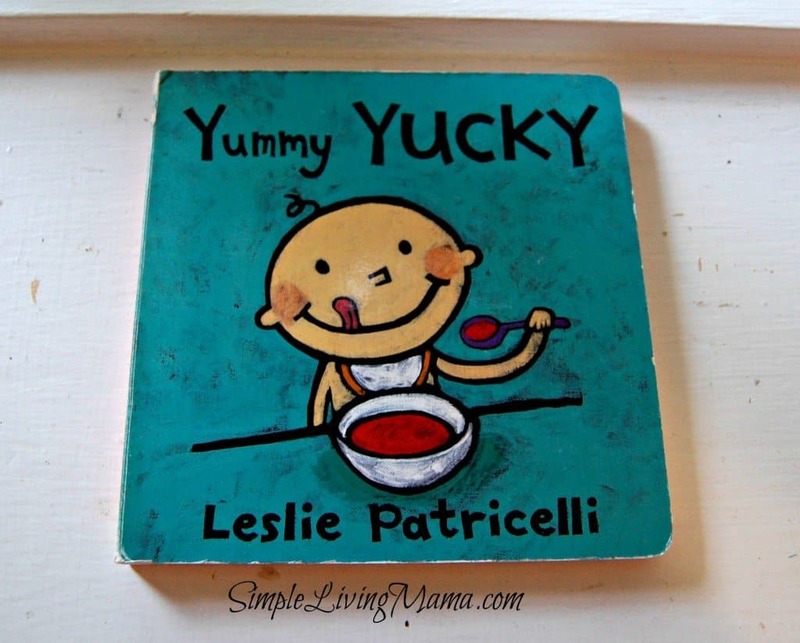 Here is another simple book, but it’s a great hit with young toddlers. Treasure all the kisses you give your little ones! 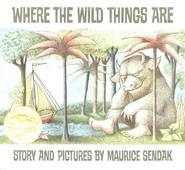 You can also check out our preschool reading list to see the classic books we have enjoyed reading together! You have some great books! My son loves Goodnight Moon. It’s actually one of his ‘forbidden books’ – he’s not allowed to play with it anymore because he gets so excited and breaks the pages. We bring it out at bedtime and he starts laughing as soon as he sees it! Our Goodnight Moon has been through the wringer. The poor thing is falling apart!